The Baltimore Post does not engage in partisan politics. We make every attempt to be truthful and fair to both sides of the political spectrum. We believe that the truth is a nonpartisan issue. Much of the information we receive comes from emails and/or phone calls. This topic of this article was the result of a phone call we received after reporting on the issue of moving campaign signs. 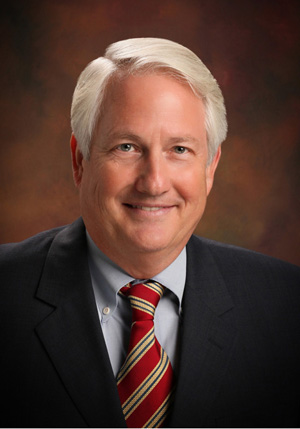 Apparently, the caller was inquiring about a recent statement made by Al Redmer, Jr., the Republican candidate for Baltimore County Executive. The statement in question was posted on Mr. Redmer’s Facebook page and raised the question about public servants being held to a higher standard of conduct. As public servants or those looking to hold public office, we must hold ourselves to a higher standard. When you’re in public office, you get asked a lot of questions, some you may like and others you don’t. Often times, you get asked the same question on multiple occasions – that’s never an excuse to lash out at the reporter for doing her job. This behavior is reprehensible and unacceptable – The bottom line is, true leaders do not act like this, no matter the circumstance. I’m demanding that my opponent, Johnny Olszewski Jr., clarify – today, and beyond a shadow of a doubt – whether he supports Ben Jealous, a man who clearly does not have the temperament to lead our state, as his party’s nominee for governor. The statement from Mr. Redmer stemmed from a remark made by Gubernatorial Candidate Ben Jealous after a reporter asked Mr. Jealous a question related to his political agenda. After the video of Mr. Jealous’ “F-bomb” went viral, Mr. Redmer responded with the statement we shared above. 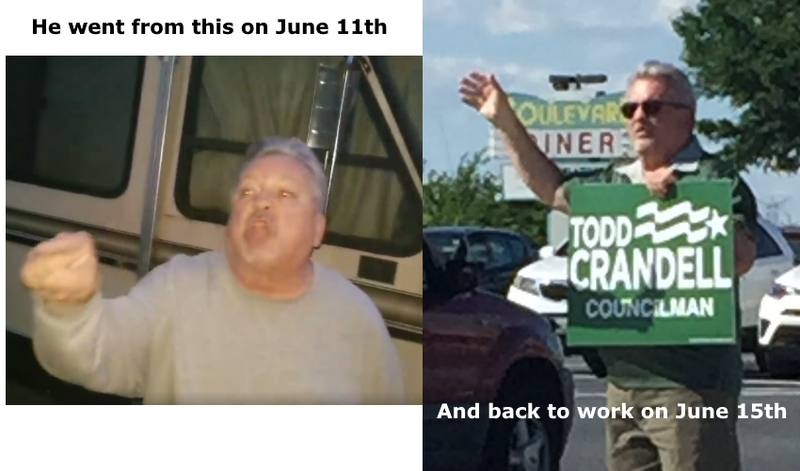 The caller who brought Mr. Redmer’s statement to our attention questioned whether the incident with Mr. Jealous mirrored that of Mr. Ron Metzger, a legislative aide to Councilmen Todd Crandell whose profane tirade has been the subject of several Post articles. Warning, this video contains offensive language. 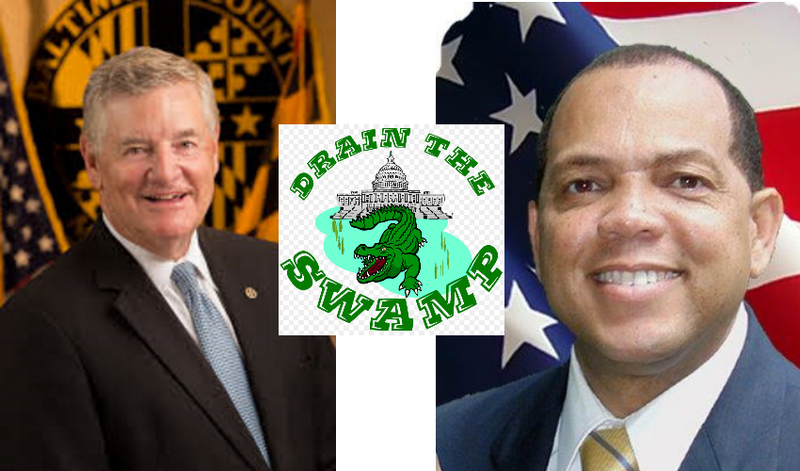 Following our initial article on Mr. Metzgar’s tirade, The Baltimore Post requested a comment from Baltimore County Executive Don Mohler and Council Chairman Julian Jones. As usual, there was no reply from the county executive or the council chairperson. We are curious about how will this higher standard be applied should Mr. Redmer be elected to lead our county.